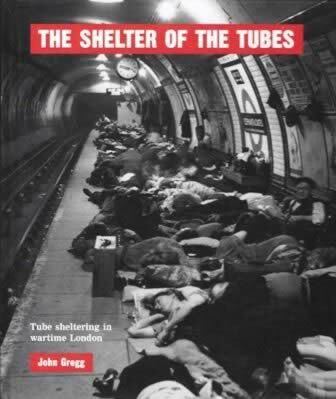 The Shelter Of The Tubes; Tube Sheltering In Wartime London. This book has been written by John Gregg and was published by Capital Transport Publishing. 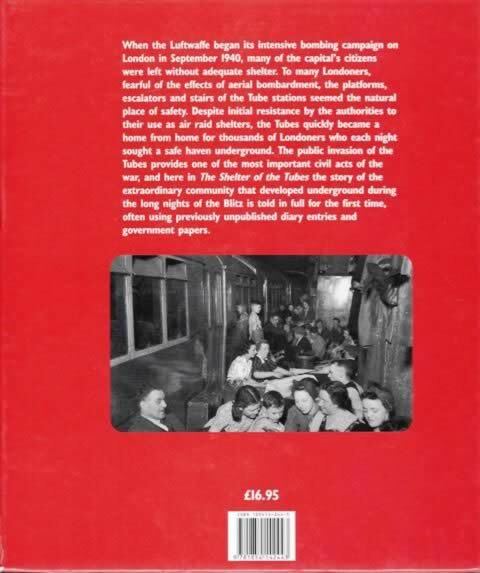 An image of the book is shown for your information, and if you click on the image a picture showing the information from the back of the book is shown.